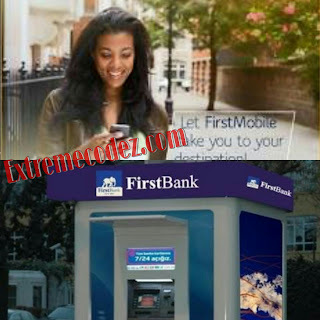 First Bank has introduce FirstMobile app the official First Bank Mobile App for mobile banking, and it can be used to complete all varieties of transactions without going to the bank. We have seen many banks that have their own mobile app such as GT Bank, Diamond Bank, Eco Bank, KeyStone Bank and Zenith Bank. These banks are top banks in the country with their mobile app you can carry out anyany transaction without going to the main bank. The First Bank Mobile App is comfortable to use, and you really don’t have to complete any series of email, or number to activate it, just download the app and follow some procedures, and you are good to go. Download Firstmobile app, and you can easily buy airtime, send and receive money, pay your bills such as Cable TV, NEPA and other important transactions without going to the bank it saves you the stress. Today, we'll give you steps on how to download Firstmobile app on your phone, which is the First bank mobile app on your Android and iPhone Smartphones. If you are interested, then download now to start performing transactions without visiting a FirstBank branch. Thankfully, it is available for Android and iPhone. According to First Bank of Nigeria “FirstMobile is the official mobile banking smartphone application from FirstBank. It provides convenient access to both financial and non-financial transactions by FirstBank account holders via their mobile phones/devices. Send/Receive Money to any mobile phone (whether registered on Firstmonie or not), FirstBank account or other bank account. 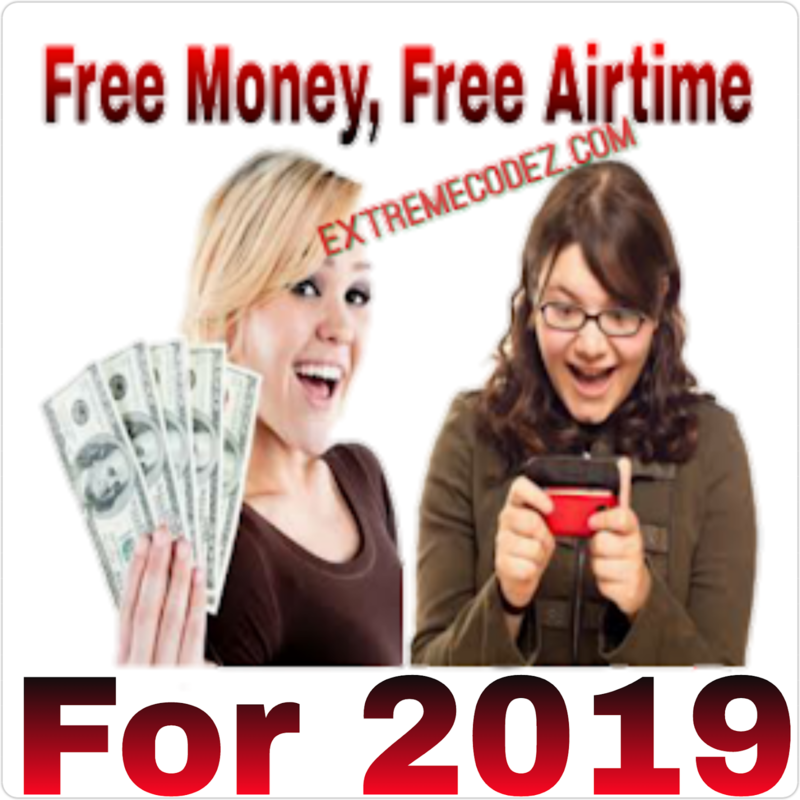 Buy Airtime for your phone or other phone. Withdraw Money at ATM, Firstmonie agent or FirstBank Branch. Shopping at Firstmonie merchant i.e. shops, restaurants and supermarkets. Money Transfer between linked accounts. Check Balance or mobile wallet balance or bank account balance. » Manage mobile wallet account i.e. Mini statements. Like already aforementioned, the mobile app is available for all devices, ranging from Android and iPhone. =>> For Android Smartphone – Download From Google Playstore CLICK HERE. 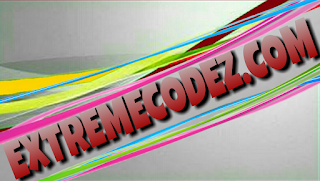 =>> For iPhone – Download From iTunes CLICK HERE. It is quite simple and faster. After downloading the app from your phone app store, then you need to activate it and you are good to go. Enter your Verve card or Master card details and password. EnterEnter the OTP code that was sent to your phone number. Create a 5-digits code as your login password. For security purposes, answer two security questions. Create a 4-digit transaction pin. Note: When creating a transaction pin, it is advisable to make use of your ATM pin. Understand that the 4-digit PIN is to confirm your transactions. You can now transfer funds from your bank to another using Firstmobile, which is First Bank of Nigeria first true mobile app for mobile banking. You can also purchase airtime, and yes, you can still recharge your friends phone number. To perform all this transaction, just login and everything will be displayed on your screen. Tap on it and you are good to go. Are you also using first bank drop your comment on how you find the app. The service is available to FirstBank account holders with Naira MasterCard.